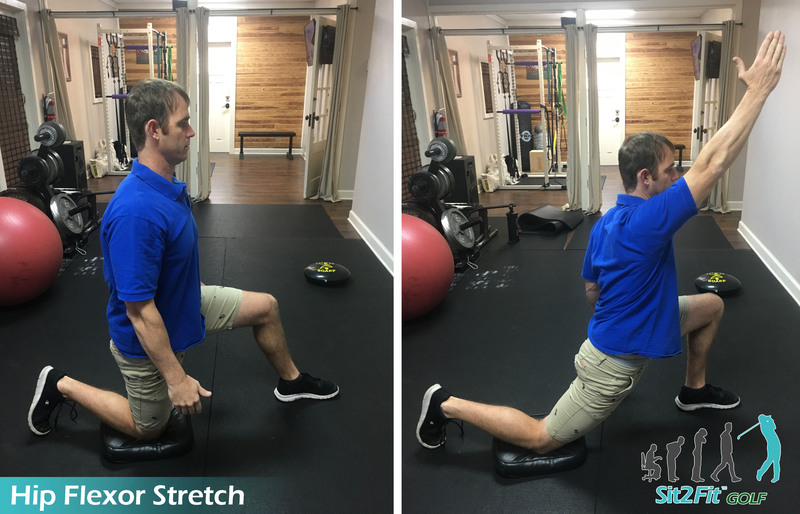 If you are a golfer looking to improve your game–then this FREE 30-day golf fitness program is EXACTLY what you have been looking for. • Warm up/mobility routines that will have you connected with your body and all your muscles ready to perform! 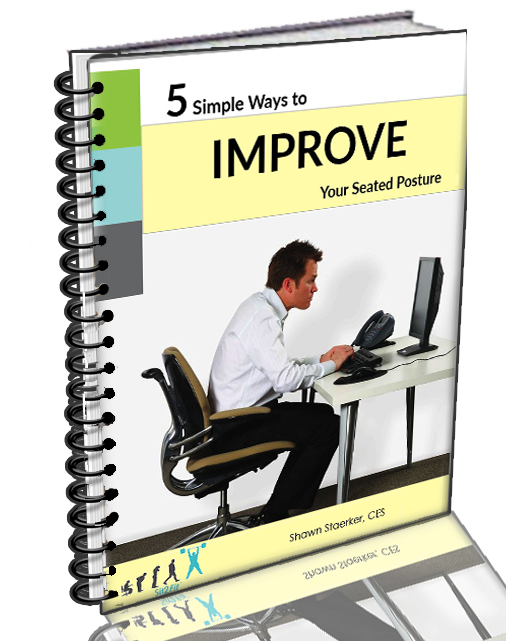 • Ways to help prevent common back and shoulder injuries associated with golf. • Exercises which focus on strengthening critical core muscles with an emphasis on adding power to your swing. 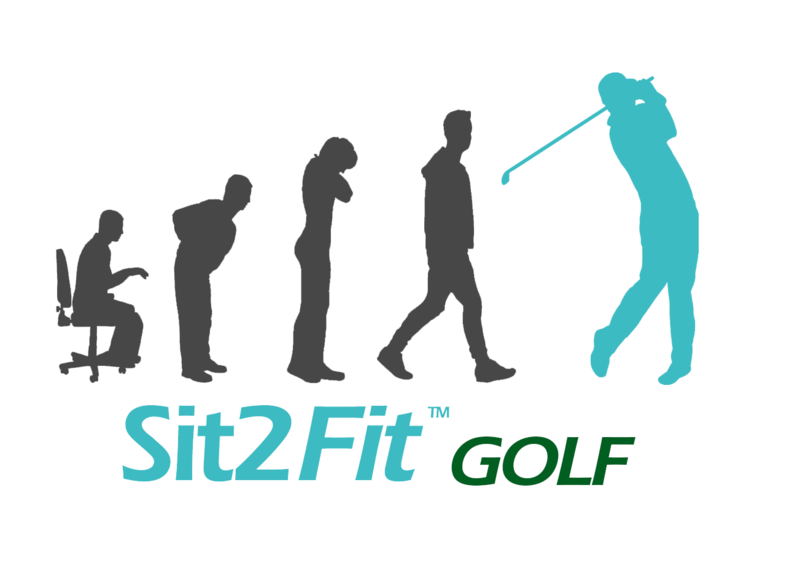 Yes, I'm ready to level up my golf game with FREE Sit2Fit workouts! *** Users will be sent a link to MyPTHub to setup their FREE account. (And yes, before you ask–this sh*t is free. Like, TOTALLY free). 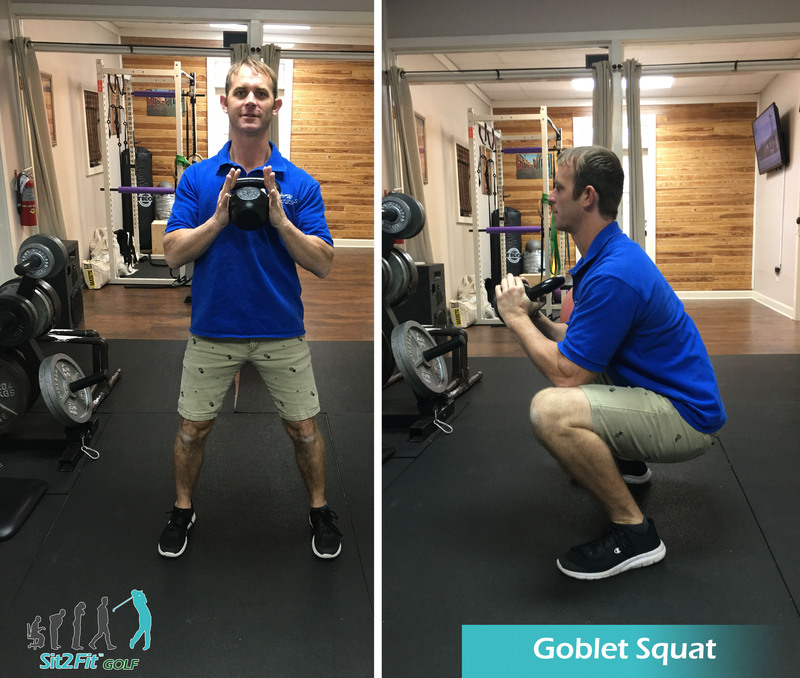 Grab your FREE Sit2Fit™ Golf fitness program and see what a difference training like an athlete can make!